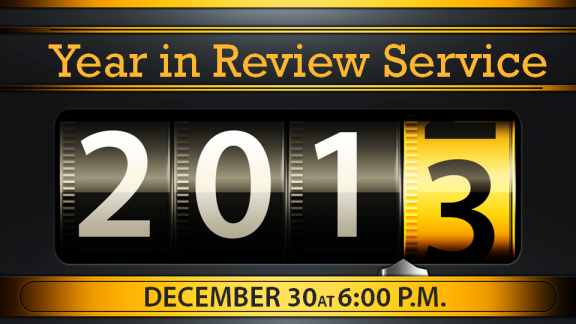 Remember God’s blessings in 2012 with a special service including a year-in-review video and a light supper. Please bring a dozen sandwiches and chips or cookies for Sunday, Dec. 30th. The service will last from 6-7 pm. Supper will be served at 7:00.